As the Author of The Sacred Psychology of Healing, Self Care Medicine and Heal Yourself, I am thrilled to now ad The Book of Inspiration for Women by Women to my list of titles. Growing up with domestic violence and parents with drug addiction, having been in and out of foster homes from the age of 3…my youth was unstable. What inspired me to move beyond my struggles was the inspirational messages that I found within the library books I devoured as I used school and reading as my escape. Today I am thankful for the opportunity to contribute to one such book. 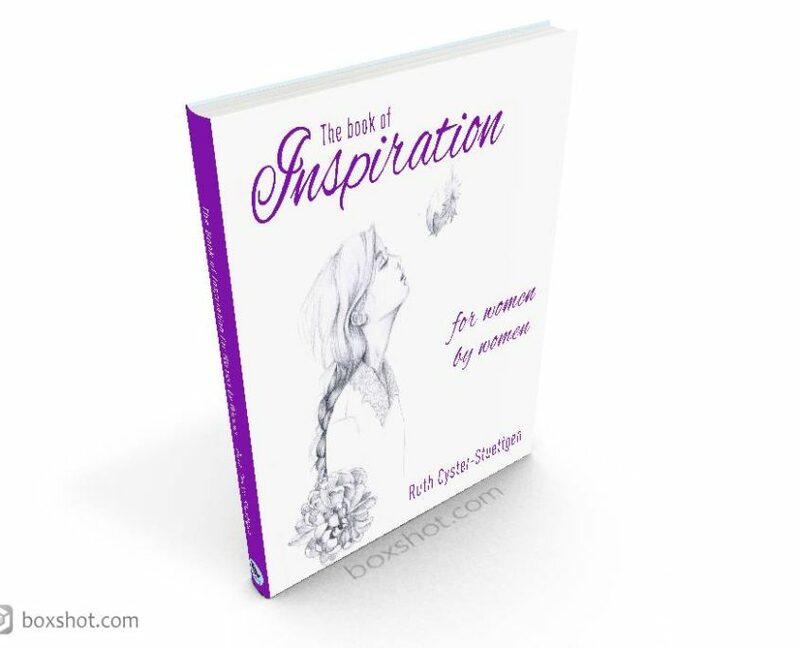 The Book of Inspiration for Women by Women is a co-authored book by women around the world. It is a great honour to have been invited to contribute to this book and I am so thrilled to be a part of it! I share this because my dream as a young girl was to become an author, and in having achieved that dream, I have found incredible fulfilment and purpose in life, which brings me great healing myself. My purpose in being an author lies in the echo I know that words can have in people’s lives. I know that reading was one of the very acts that took me from places people never expected me to transcend.